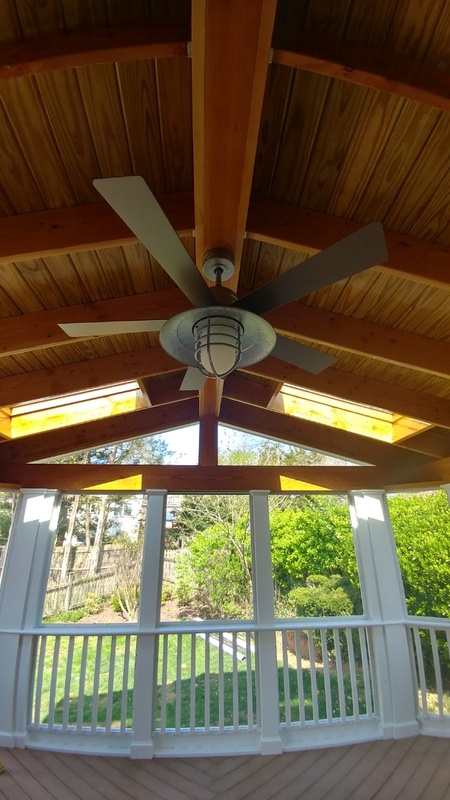 Winfield Builders has been in business since Paul Dickie decided to get a contractor license of his own in 1979 after working for three years for a builder of luxury homes. 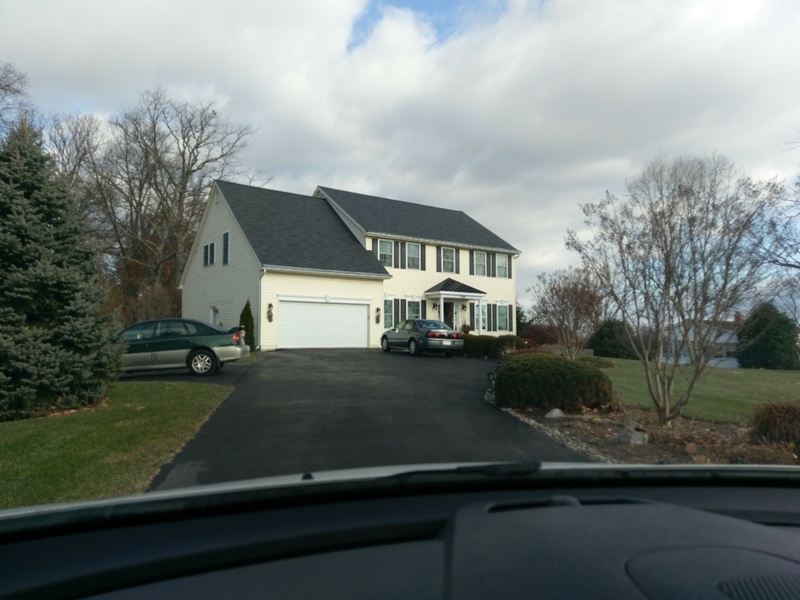 Since then, we’ve expanded to work with architects and tradesmen from the area to offer Maryland homeowners quality home services at competitive prices. 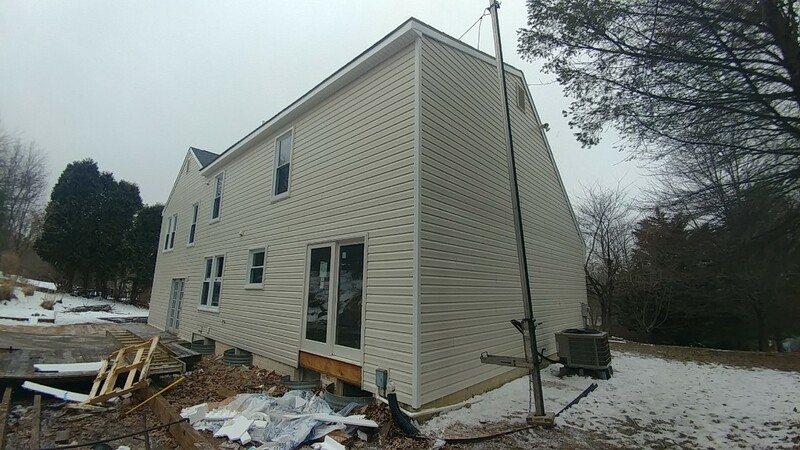 We can help you with roofing, siding, windows, entry doors, gutters, and even remodeling. 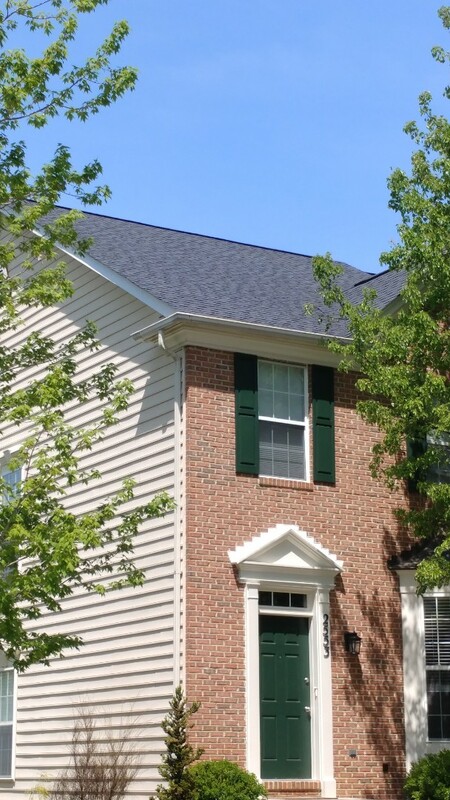 Whether you’re looking to put an addition onto your home or your roof is in need of some TLC, call on us to help. If you don’t see your city listed here, don’t despair. We can also serve areas surrounding these cities. If you have a job you would like us to help you out with, just give us a call to find out if we can come to your area. Winfield is local to Maryland and a family-owned business. Our goal is to offer quality materials and workmanship to our customers at competitive prices. We even have a lifetime warranty for all of our exterior products. We take pride in being honest and working hard. Our reputation is built by the referrals from the many satisfied homeowners we have worked with to earn our A+ BBB rating. 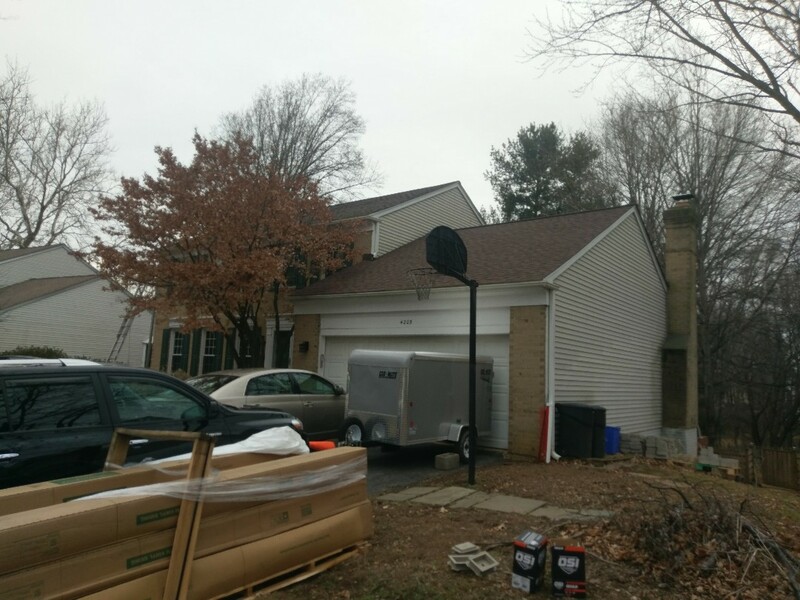 We are licensed and insured to perform all of our exterior services and remodeling. 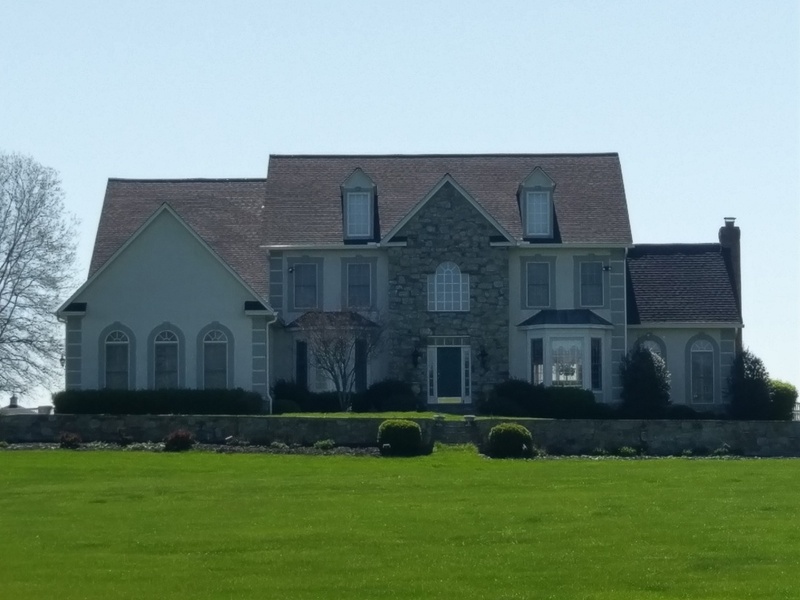 If you’re looking for an honest, hardworking roofer, look no further than Winfield Builders. We’re happy and excited to consult with you on your exterior project or remodeling idea for your home. We can even provide you with a free estimate. 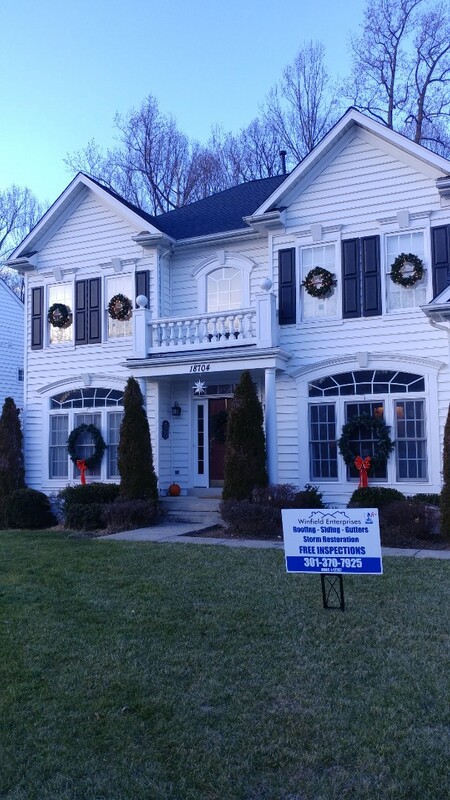 You can reach us by calling (301) 370-7925, or simply fill out our convenient online request form. 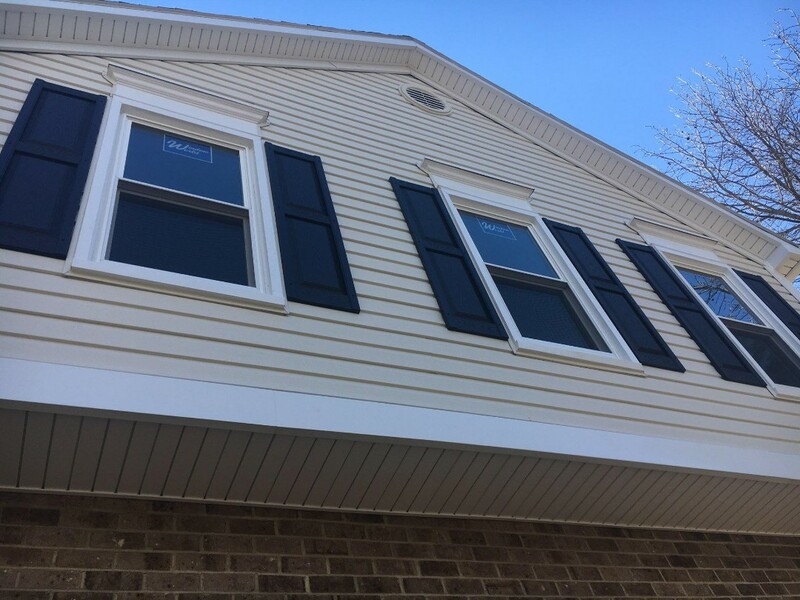 Zach took the time to answer all our questions and provide us with details on all of our options for a window replacement project. We truly appreciate the attention to detail and quality of the work from start to finish! Zack & his team deliver as they promised. My new roof is awesome! Winfield Builders has restored my faith in the job done right. Zach answered the phone right away or returned my calls promptly. Julio was the job site supervisor and was very pleasant and honest. The owner stopped by to make sure all was going well and the guys showed up on time, covered all my tender plants and cleaned up everything, I mean everything. You rock! Quick, friendly and very professional! Highly recommend! I had a great experience with Winfield Builders. Their price was reasonable and they took extra steps to make sure the job was done right, even when that required some reconfiguring onsite. I couldn't be happier with their service! 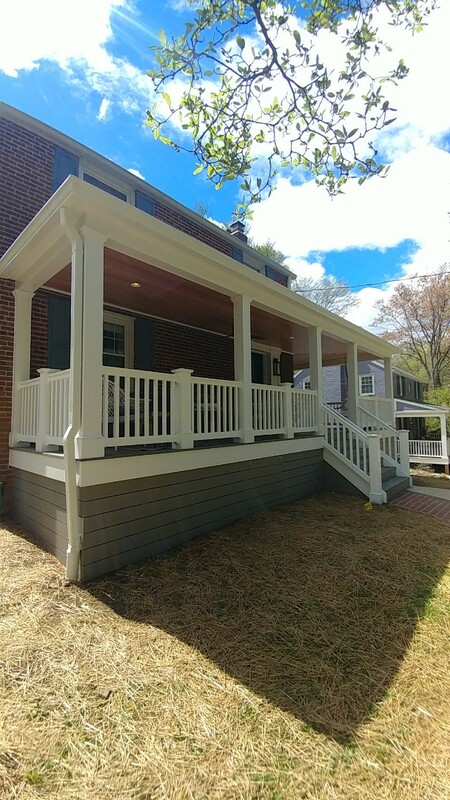 New wrap around porch in Silver Spring! 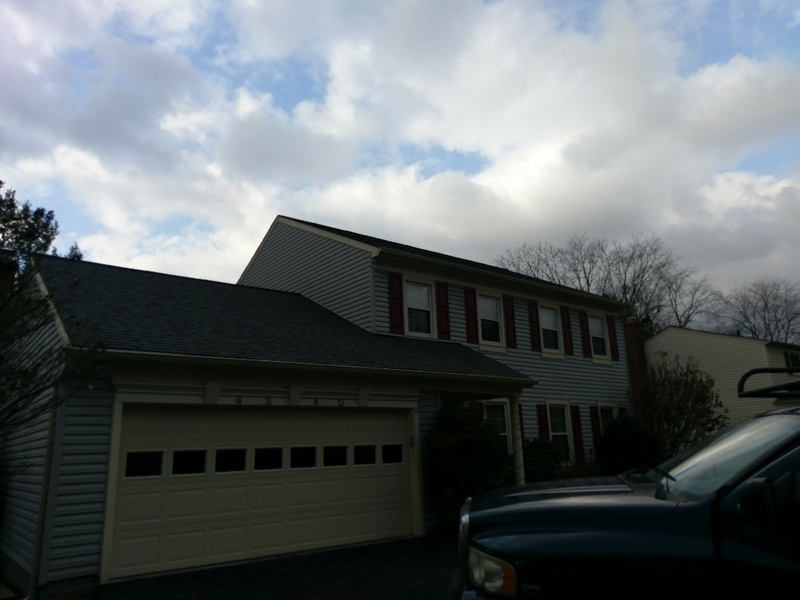 Replaced outdated roof using Certainteeds integrity roof system. 50 year certified. 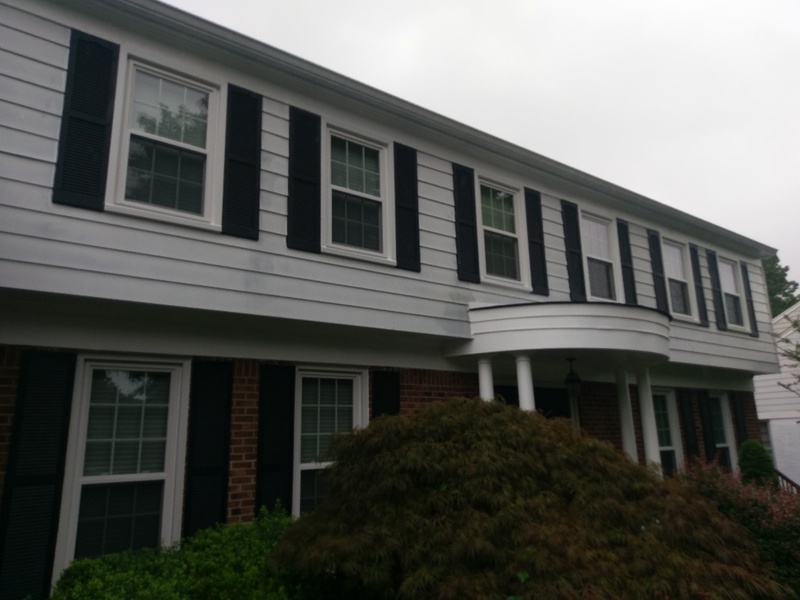 Brand new siding, shutters, soffit and trim wrapping to wrap up a house flip. Affordable and looks great. 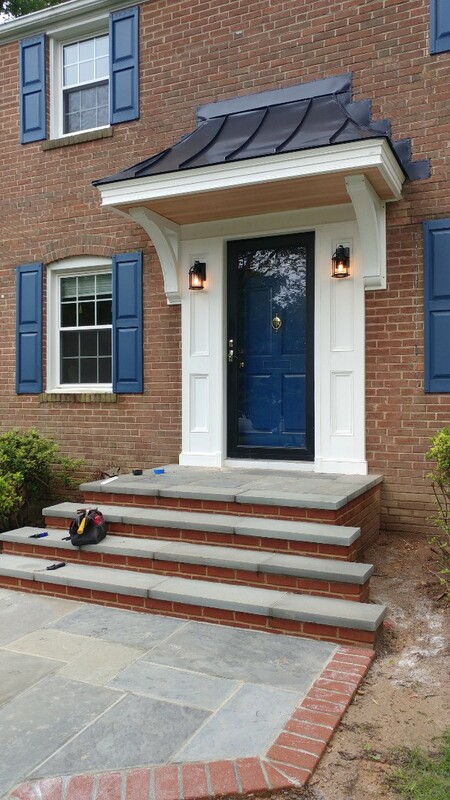 If you're looking to upgrade the exterior of your home call us. 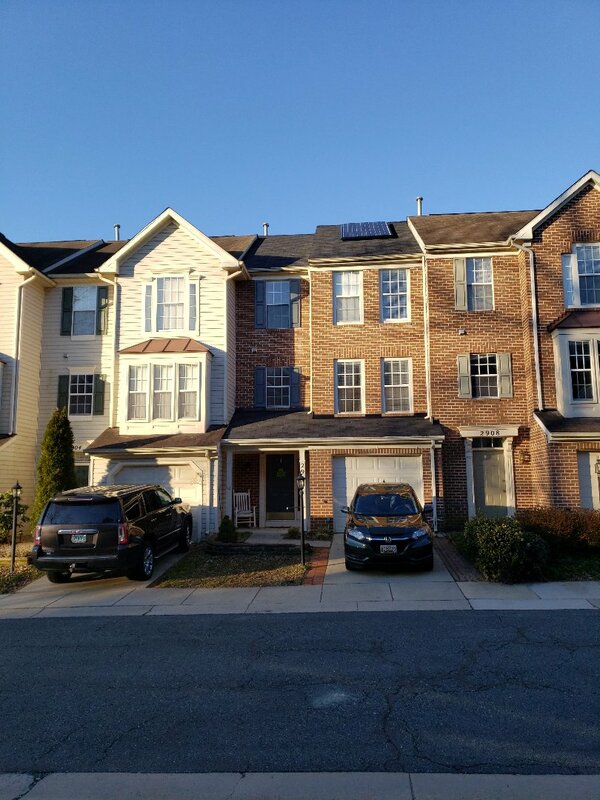 Certified Certainteed XT25 year replacement roof. Previously leaking and past its design life. 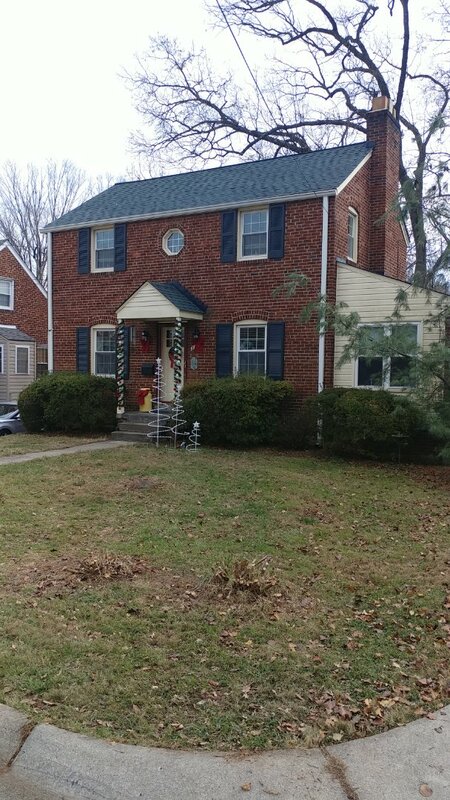 Certainteed Landmark Pro shingle replacement in Olney. 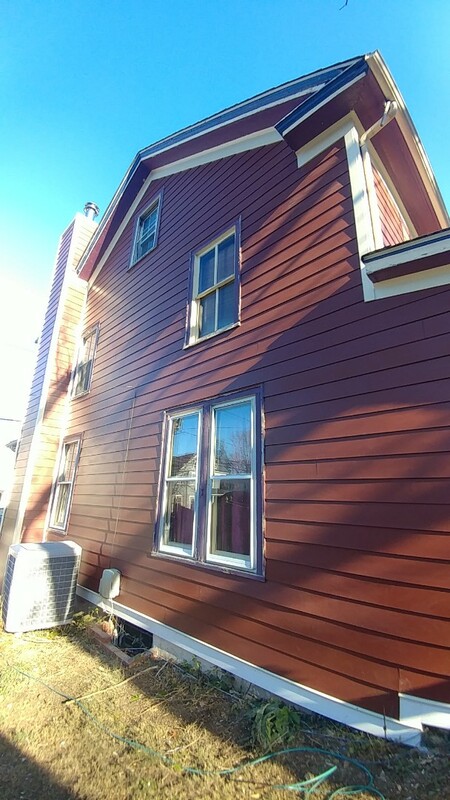 Weather Wood color, great clean up and exterior protection! 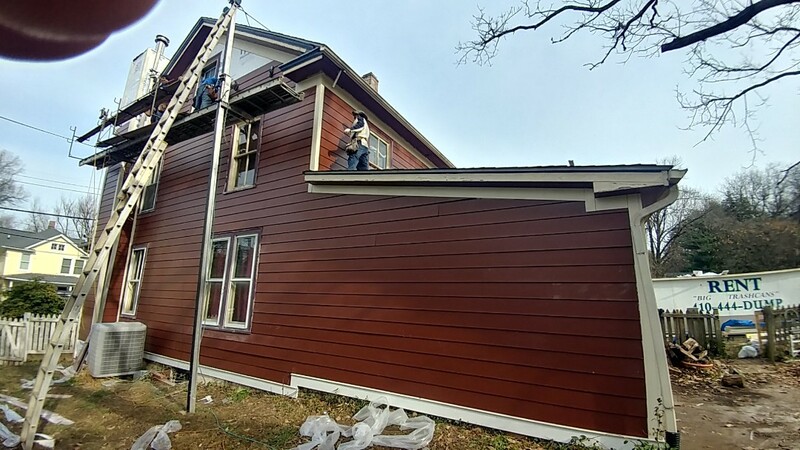 New Alside Dutch Lap siding in Antique Parchment. 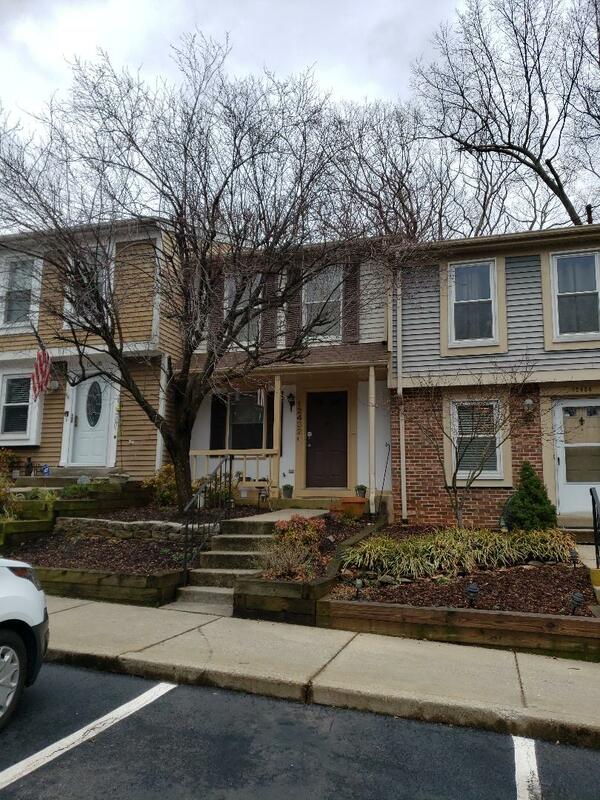 Residing for an owner flipping a house near Frederick, in Braddock Heights Maryland. 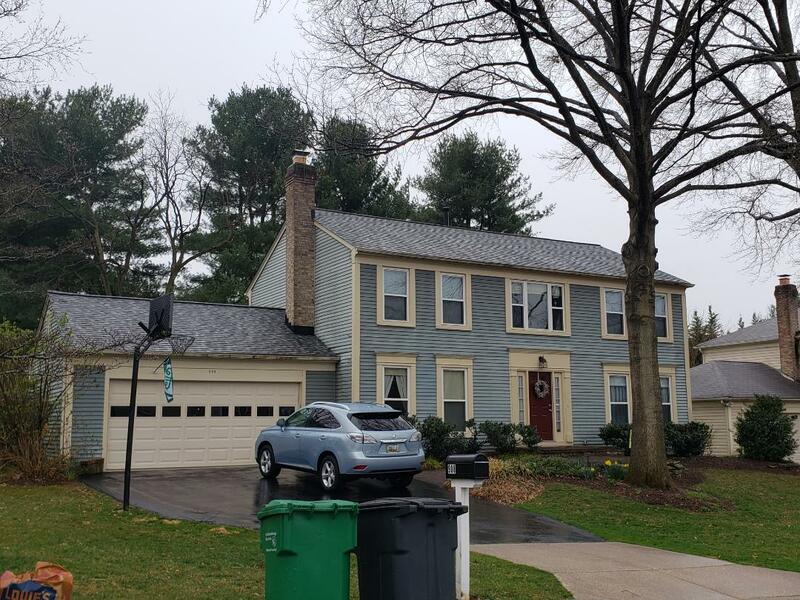 New Certainteed, 50 year "Hunter Green", architectural shingles in Silver Spring. 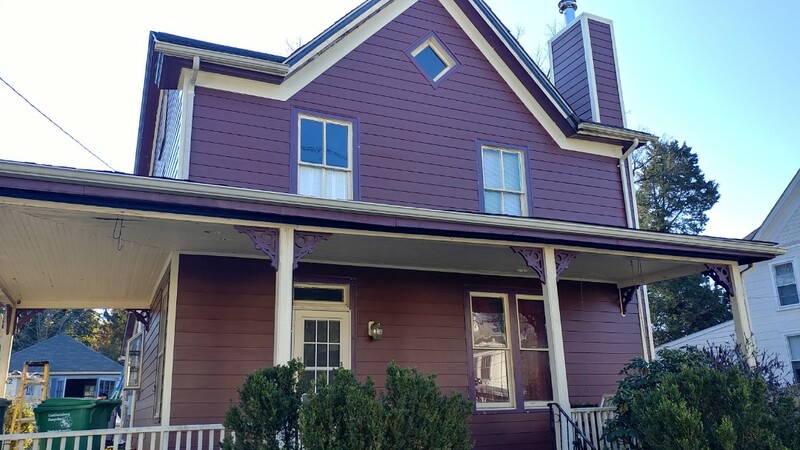 Hardie siding and trim installation complete in the Gaithersburg Historic District. 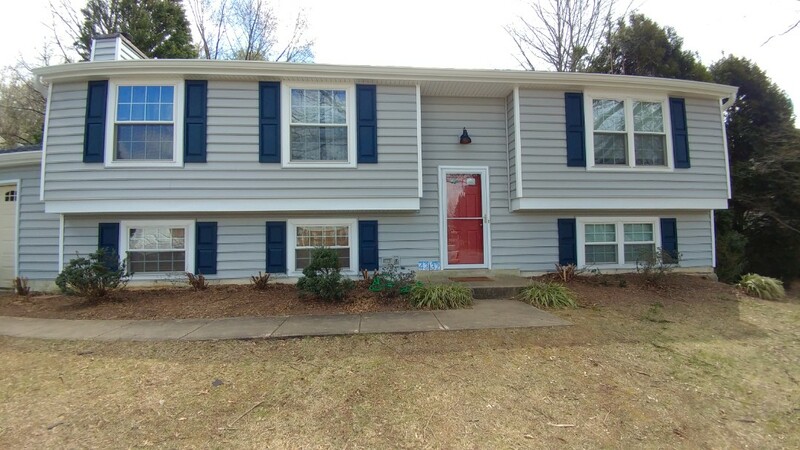 Our newest screen porch in Rockville! 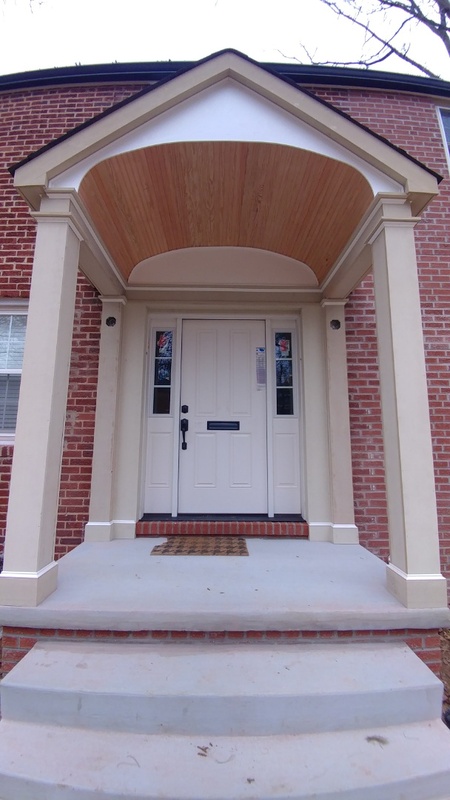 Wrapping up another gorgeous portico in Silver Spring! 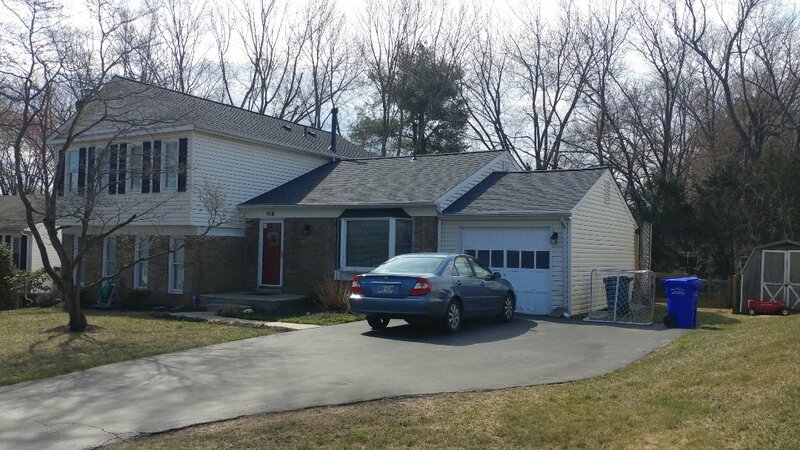 New Certainteed Landmark shingle roof in Weathered Wood. 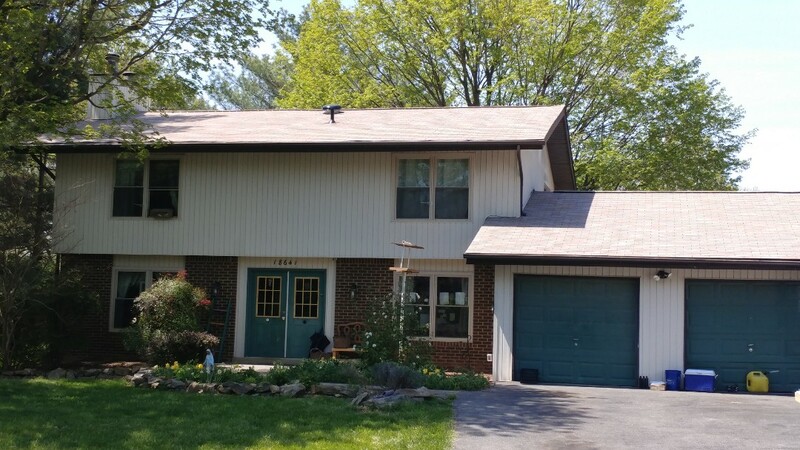 Certainteed 50 year certified roof and new wide gutters. Insurance approved! 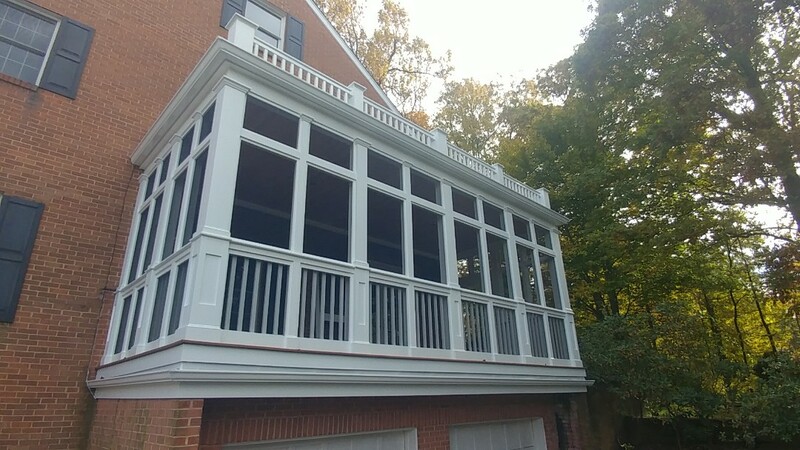 Another screen porch completion in Silver Spring. Beautiful, clear finished Douglas For interior. 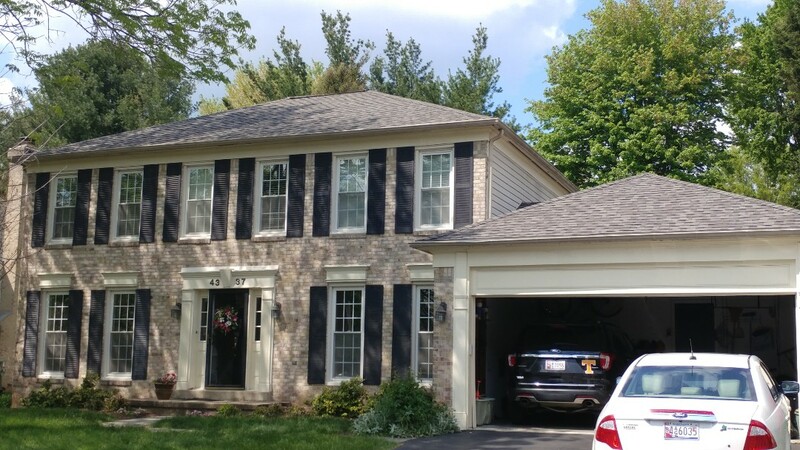 Certainteed certified 50 year landmark architectural roof in Burnt Sienna. 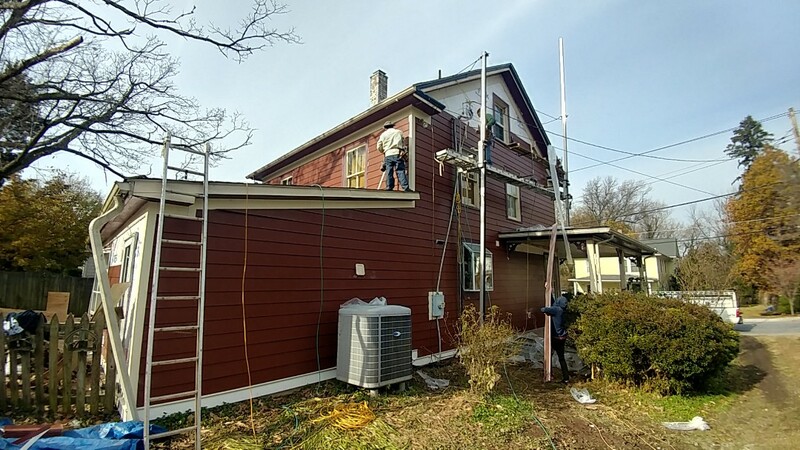 New siding to follow. 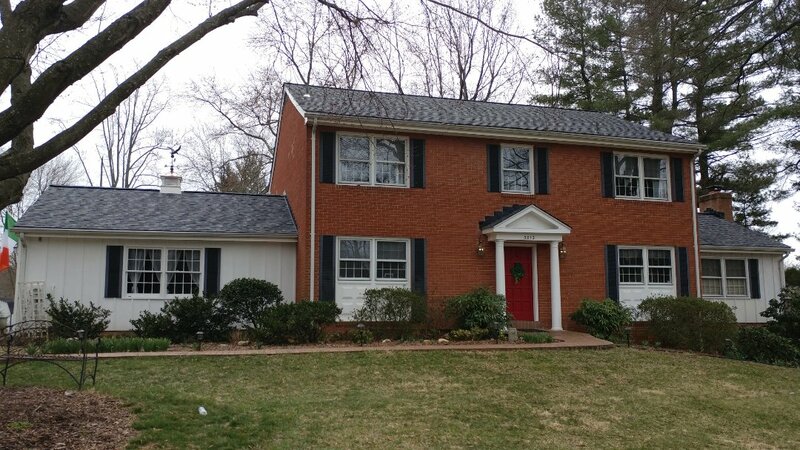 Certified 50 year landmark architectural shingle, colonial slate. 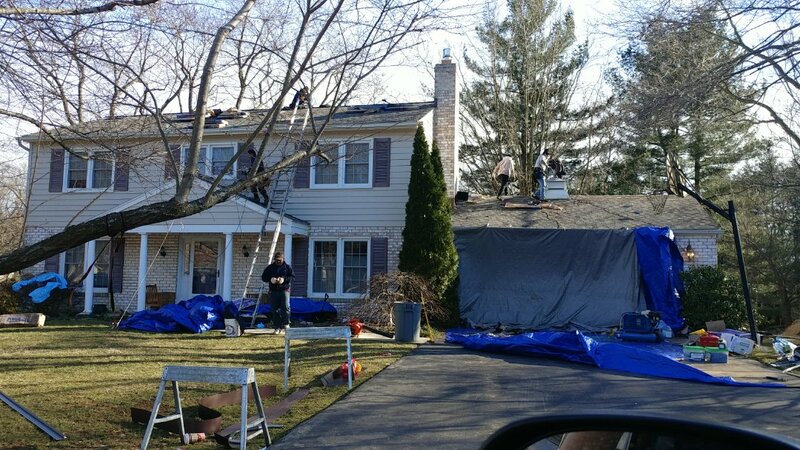 Insurance approved roof restoration. 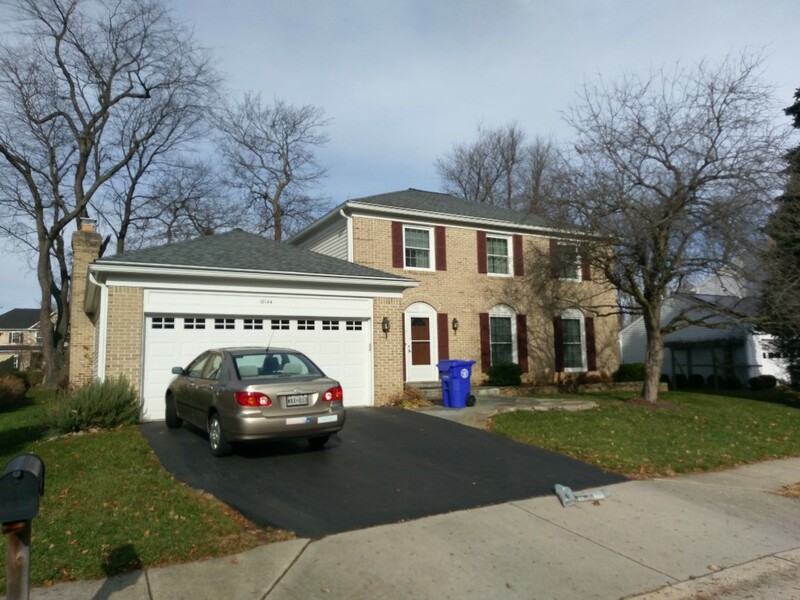 Certified 50 year Certainteed Landmark architectural shingle.